Coca-Cola’s annual promotional christmas campaign has turned into a christmas tradition. During the past few years, Coca-Cola’s “interactive christmas bottle labels” have enforced the brand. In co-operation with the media agency Mediacom, we spread the awareness in national news portals (Delfi and Õhtuleht), as well as through social media channels (Faceboook and vKontakte). The campaign was supported through SmartAD and Google ad networks. 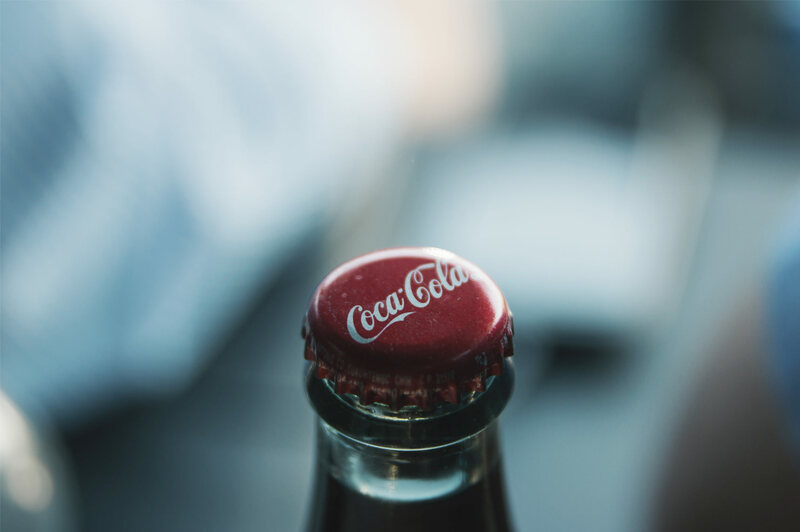 The banner ads consisted of both animated HTML5 and static banners, which explained step-by-step, how one can transform the bottle labels into gift-like beverages.